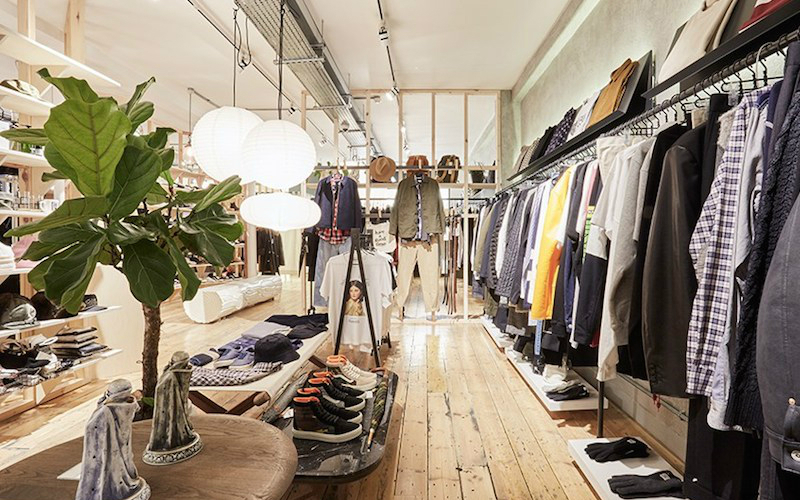 HUB houses mens and womenswear from brands like M.i.H jeans, Ganni, Mads Norgaard, Wood Wood, Stutterheim and Our Legacy. 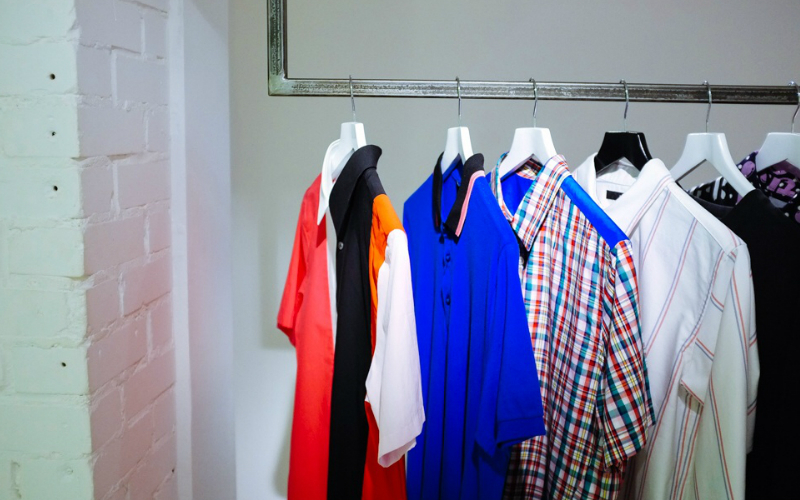 If you’re up for spending big bucks and looking for a real shopping experience book an appointment at LN-CC. 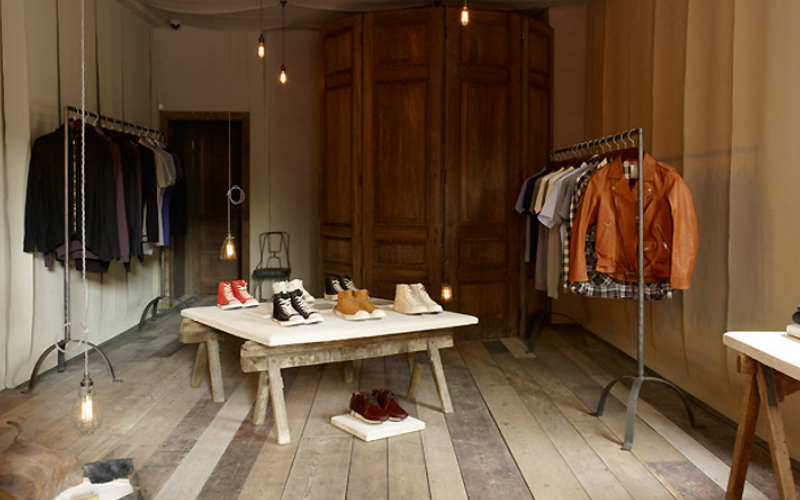 The designer store is like a maze and contains individual product rooms, a record store, cafe, gallery and club space. And when it comes to clothes expect the likes of Acne Studios, Raf Simmons, Vetements and Saint Laurent. 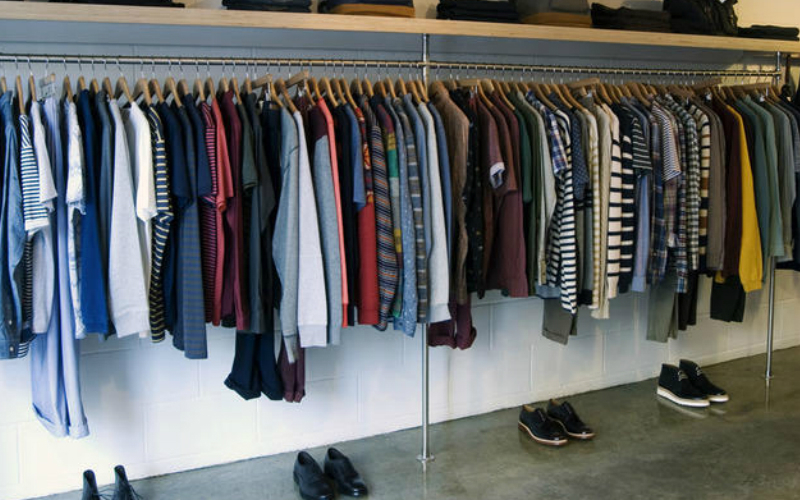 Present is an independent menswear boutique that stocks everything from streetwear to gentlemen’s clothing. Think Vetra, Camoshito, Maharishi and Enharmonic amongst Stone Island and Bruta. Aida is multi-concept store when you can grab a coffee and pick up some pieces from their unique edit of independent European brands. 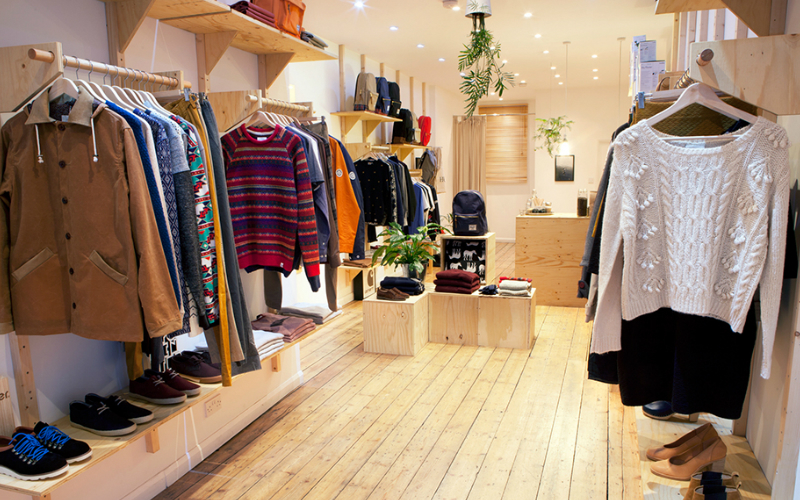 Expect to find the likes of Mads Norgaard, Libertine-Libertine, Rains and Converse amongst some lesser known brands. Online mag HUH. 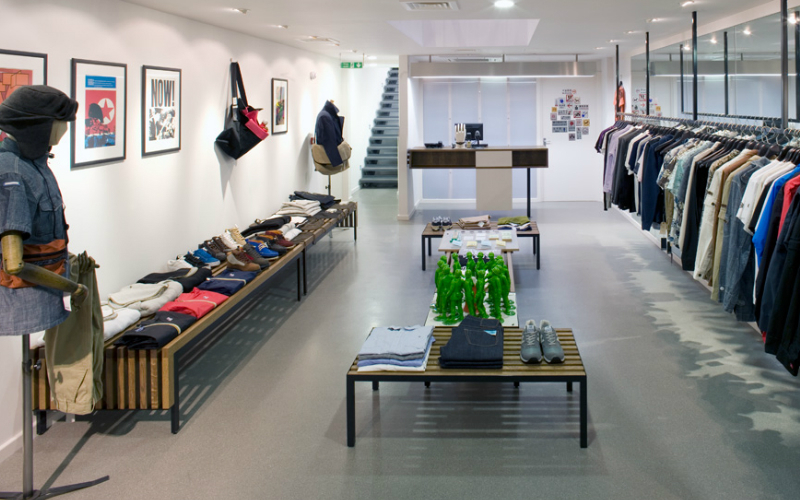 opened the doors to their first store in 2011 and it’s filled with pieces from Norse Projects, Samsoe & Samsoe, Folk, Ganni and Garment Project. 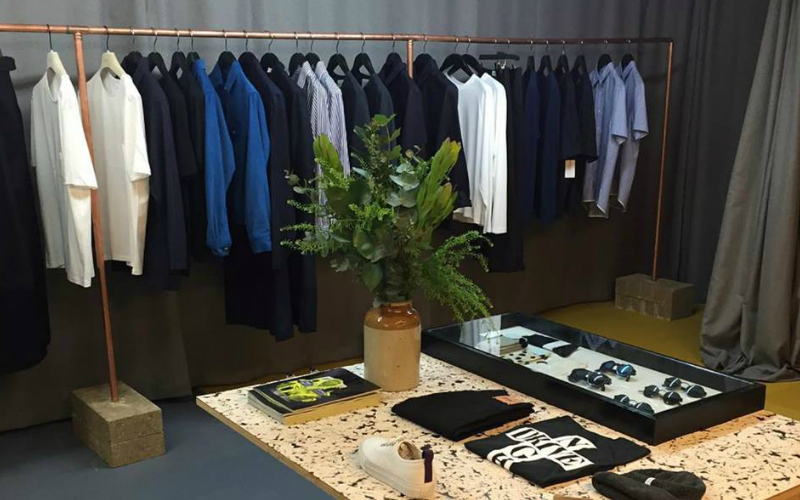 Sefton bring together all the cool kids in their menswear boutique in Islington. Find everyone from Comme Des Garcons and Acne Studios to Wood Wood and Nike. They also stock their own line of Sefton essentials. 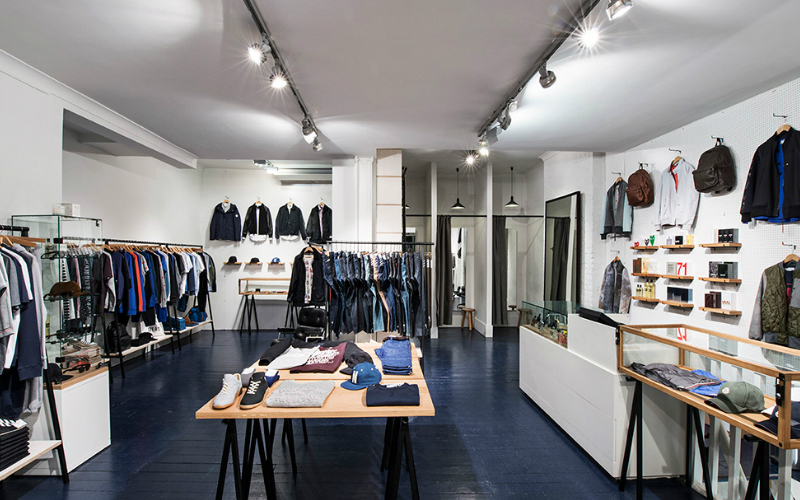 Machine-A is a pretty exclusive concept store stocking men’s and womenswear from some of the most exciting designers around. Expect to find pieces from Ashish, Christopher Shannon, Craig Green, Gosha Rubchinsky, Marta Jakubowski, Raf Simmons and Ryan Lo. 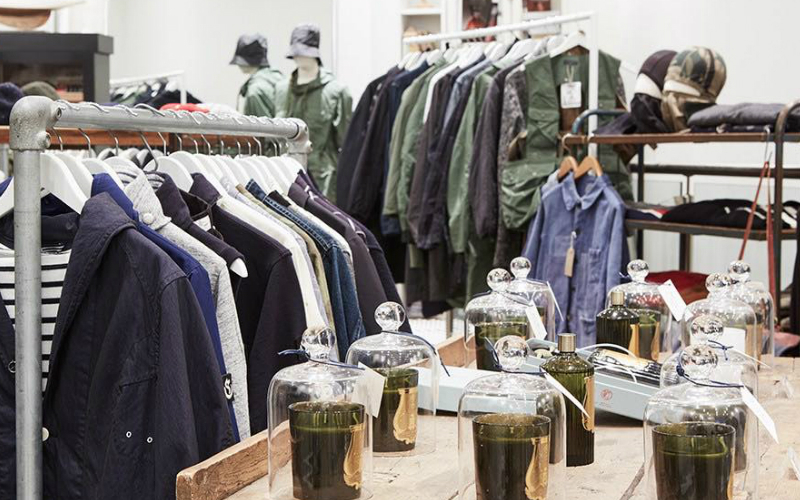 Hailing from Manchester Oi Polloi is a contemporary menswear shop. Stocking everything you could ever want, expect to find pieces from A.P.C, Edwin, Beams, Patagonia, Reebok, Stone Island and Carhartt WIP. Hostem oozes cool. Blending established names with some of the best Japanese designers, you can expect to find Comme Des Garcons, Lanvin, Loewe, MA+ and Rick Owens in-store. If you’re after a new pair of kicks, look no further than Sneakersnstuff. The trainer shops stocks all the big names including Adidas, Nike, Puma, Converse, Vans and all the latest collabs. 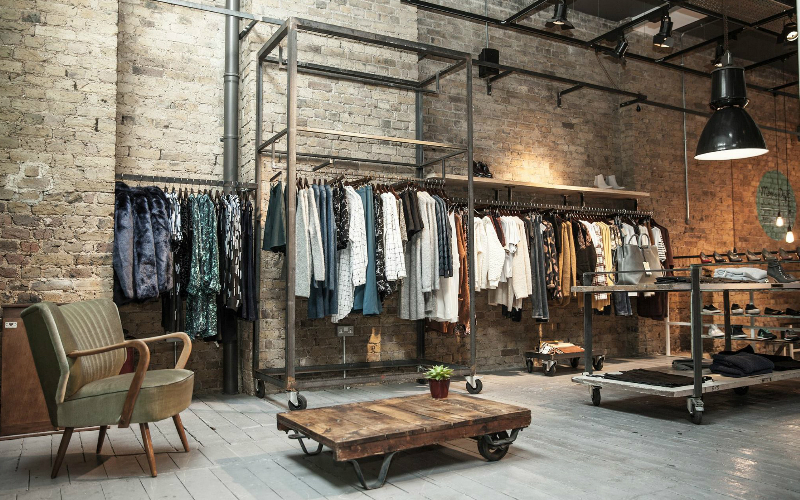 OTHER/Shop is the perfect place to scout out some pieces from emerging designers. Find pieces from Stephan Schneider, Aries, Lemaire, Novesta, Fanmail and OTHER’s very own label. 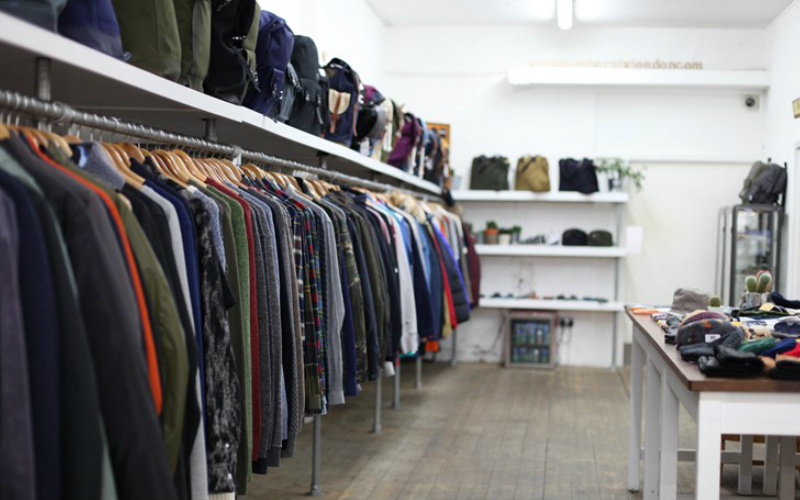 Couverture & The Garbstore focuses on niche independent labels, collaborations and emerging talent. Stocking both menswear and womenswear expect to find pieces from Han Kjobehavn, Palace, Outdoor Voices, YMC, Sideline & LF Markey. Originally a tailoring outfit in the 60s, Stuarts London has moved with the times and now stocks everything a guy could ever want. 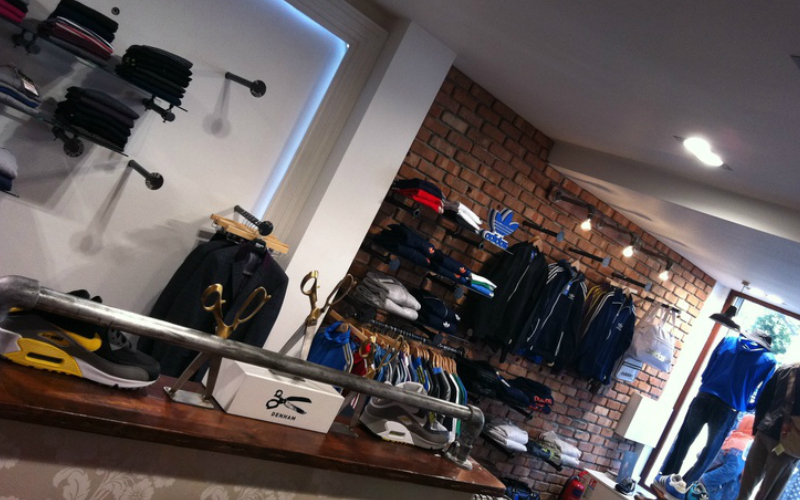 Think Canada Goose, Edwin, Adidas Originals, Fila, Folk and Universal Works. Goodhood is one of the coolest kids on the block and they stock all the latest streetwear. 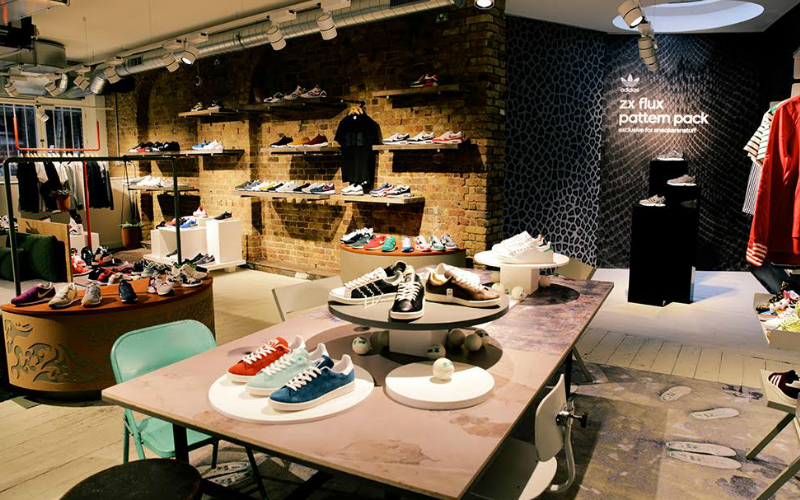 You can expect to find the likes of Champion, Dickies, Goscha Rubchinsky, Alexander Wang and Adidas on the shelves here. Alpha Shadows have curated an exclusive selection of menswear with a particular emphasis on Japanese brands that are uncommon in the UK. With pieces from Eastlogue, Niuhans and Fujito, this place is defo worth a visit if you’re on the lookout for something a bit different. Menswear store Number Six brings together small brands and more mainstream labels to create something unique. 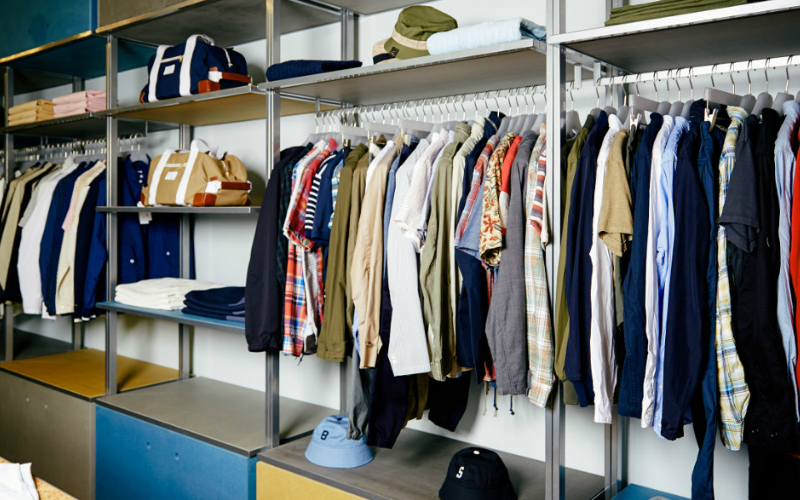 Expect Carhartt WIP, Libertine-Libertine, Our Legacy and Sandqvist to line the shelves here. 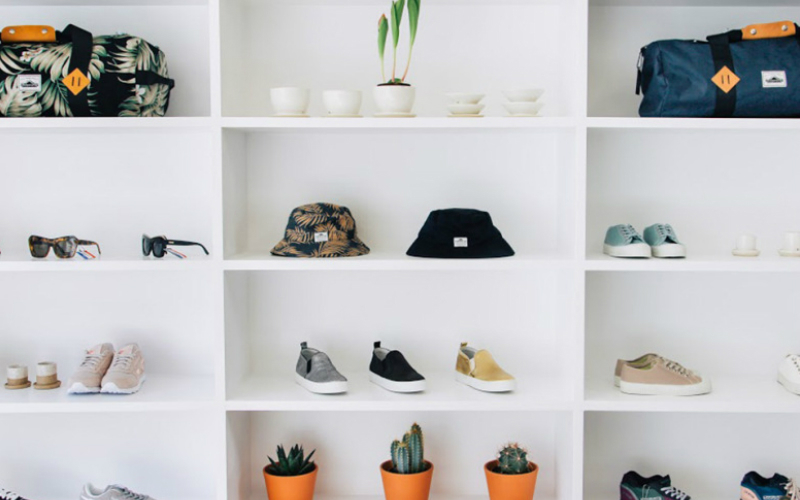 Pam Pam is a women’s only sneaker, clothing and lifestyle shop. It stocks every trainer a girl could ever want including Chuck Taylors, Adidas Limited Editions, Reebok and Garment Project. Perfect for gals who want to stay step ahead of the game. 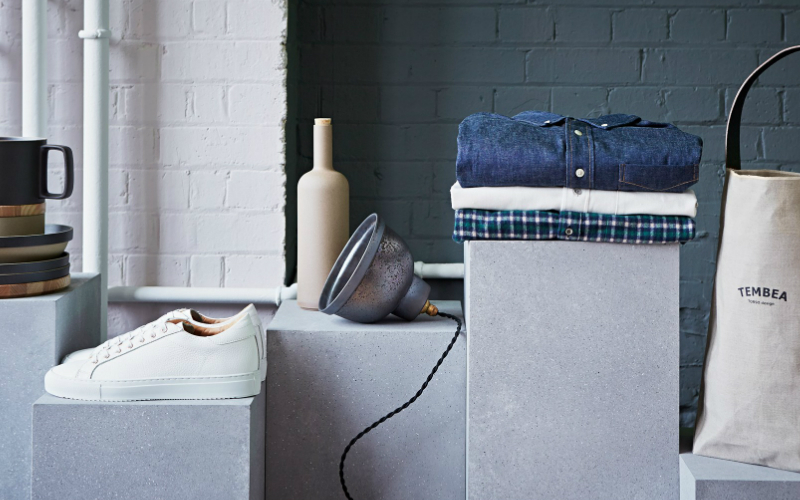 A selection of our favourite products we currently dig. 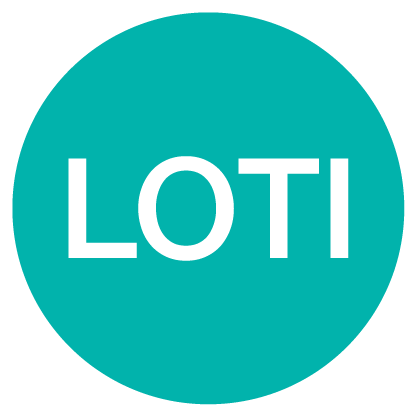 Tag us in your photos with #lotistyle to be featured on our Instagram.